Mark your calendars! 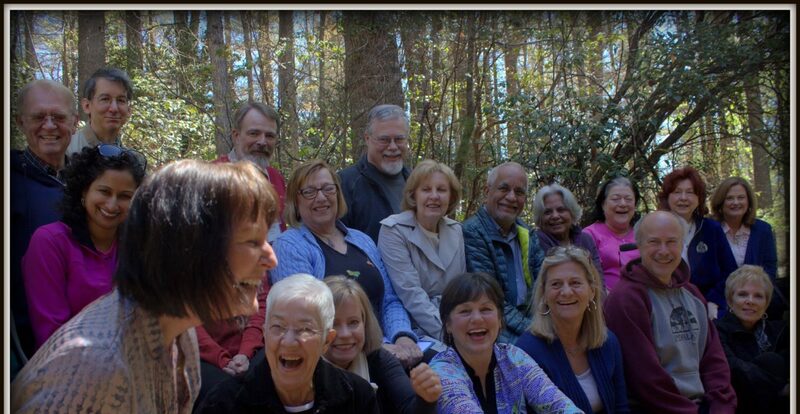 The Midsouth Federation of the Theosophical Society in America will hold its annual conference on May 3-5, 2019, at the Kanuga Conference Center near Hendersonville, North Carolina. Our featured speaker will be Michael Gomes on Helena Petrovna Blavatsky’s Esoteric Instructions. At the end of her life H.P. 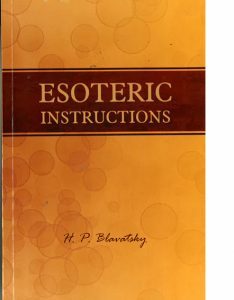 Blavatsky wrote a series of Instructions for the students of her newly formed Esoteric School. Michael Gomes, editor of a new edition of these Instructions, will provide a guided tour through this material, illuminating its ancient antecedents and historical influence. These Instructions mark Mme. Blavatsky’s last effort as part of the centennial cycle to form a nucleus that could work through the Theosophical Society for the benefit of humanity. What relevance do these teachings have for us today? This weekend will comprise a number of segments which will allow students to interact with the material. HPB’s theories on colour, number and sound, the nature of mantras, her esoteric human classification, and the function of after-death and other states as given in these instructions and in Tibetan Buddhism will be among some of the teachings covered. Michael Gomes is the Director of the Emily Sellon Memorial Library in New York City. He is author of a number of books, articles, and monographs on Theosophy in the Nineteenth Century. He has also produced abridgements of HPB’s two seminal works Isis Unveiled (Quest, 1997) and The Secret Doctrine (Penguin, 2009). 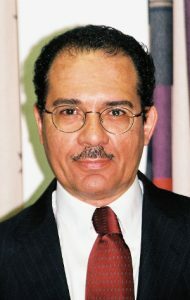 Michael Gomes is the recipient of the Herman Ausubel Memorial Prize for achievement in history from Columbia University in New York, and was selected to deliver the Blavatsky Lecture in 2000 and 2007 in England. He has given Theosophical programs throughout the English speaking world. The Mid-South Federation annual meeting will be held once again in the beautiful mountains of North Carolina at Kanuga Lake. For more information, view our Conference Information Section. We hope you’ll join us! Register by March 16, 2019. Full payment due by April 20, 2019. Partial Scholarships for TSA Members are available.